Anyone can use the headphones that came with the phone. You’ve already paid those dues. Throw away your toys. 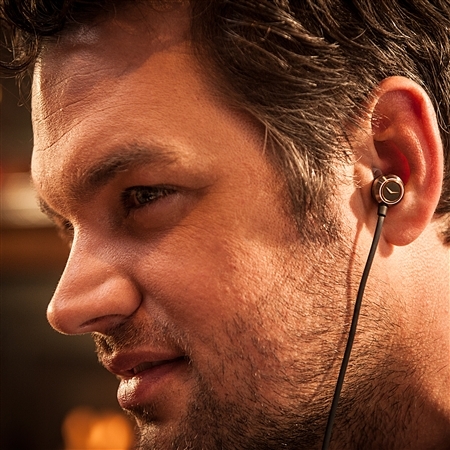 It’s time for real audio. 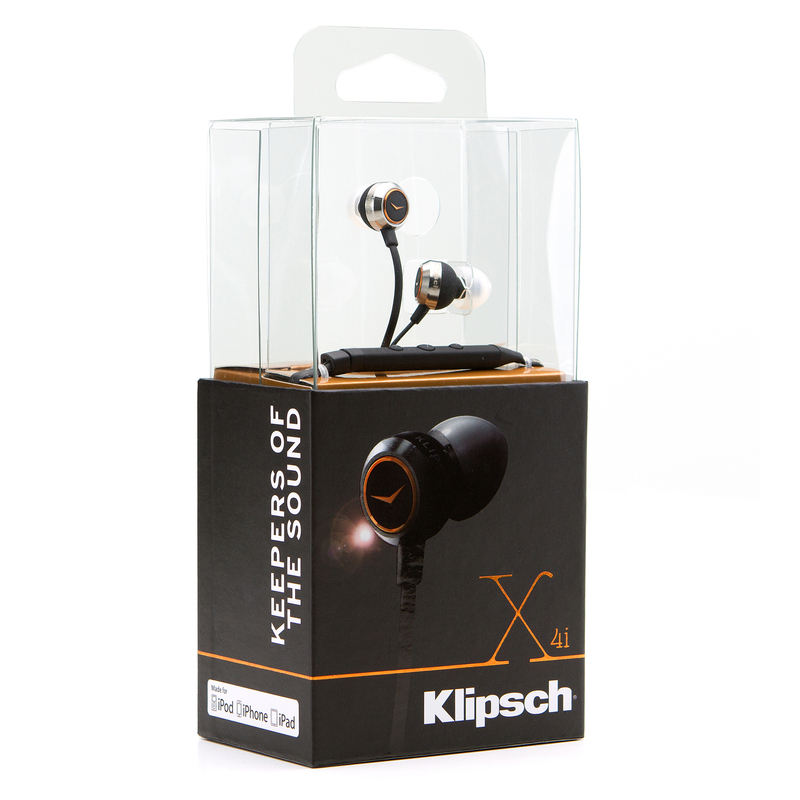 It’s time for the Klipsch X4i. 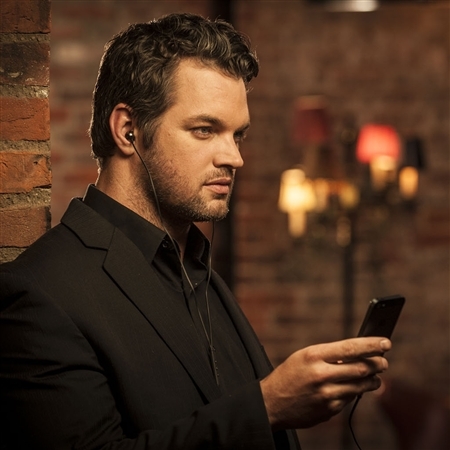 Made with the finest materials, engineered for pure performance and designed to be the best looking, best sounding earbuds on Earth. Since the dawn of audio, Klipsch has been making the best speakers on the planet. 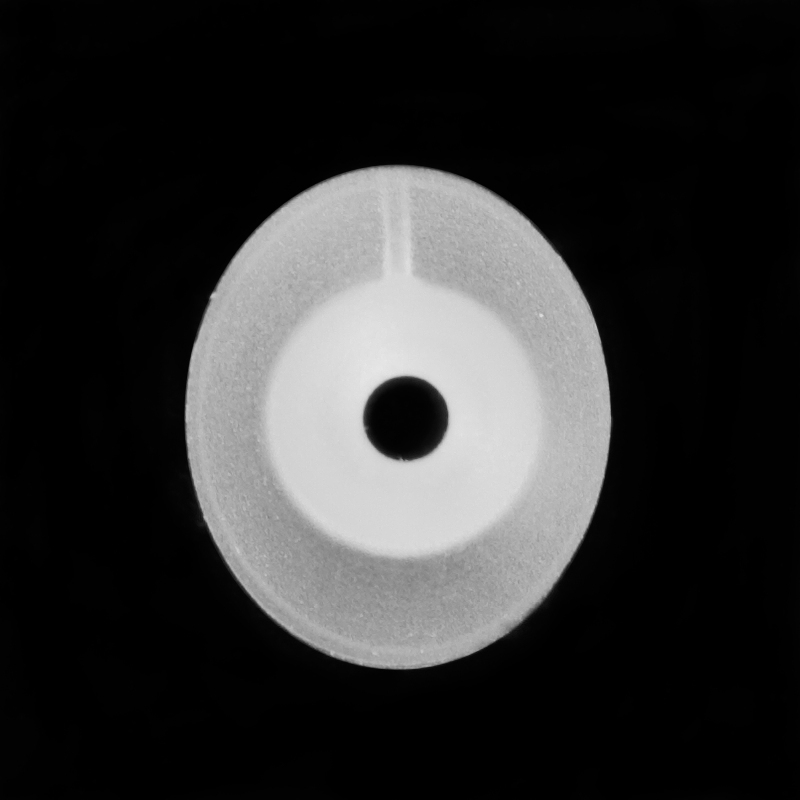 Our dedication to sound reproduction and craftsmanship is legendary. And, incidentally, the same high-standards of design and technology guide every headphone we make. 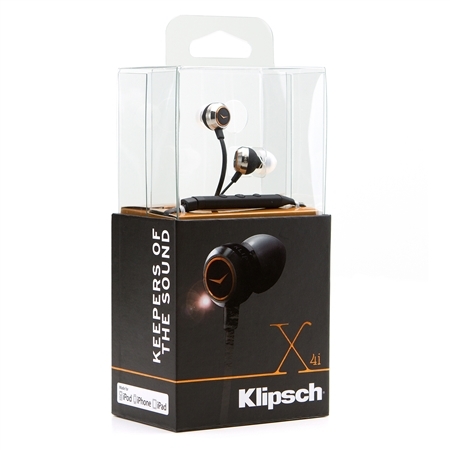 The X4i is the premium model in the Klipsch X Series, providing balanced armature drivers and superior quality for an experience unlike any other. 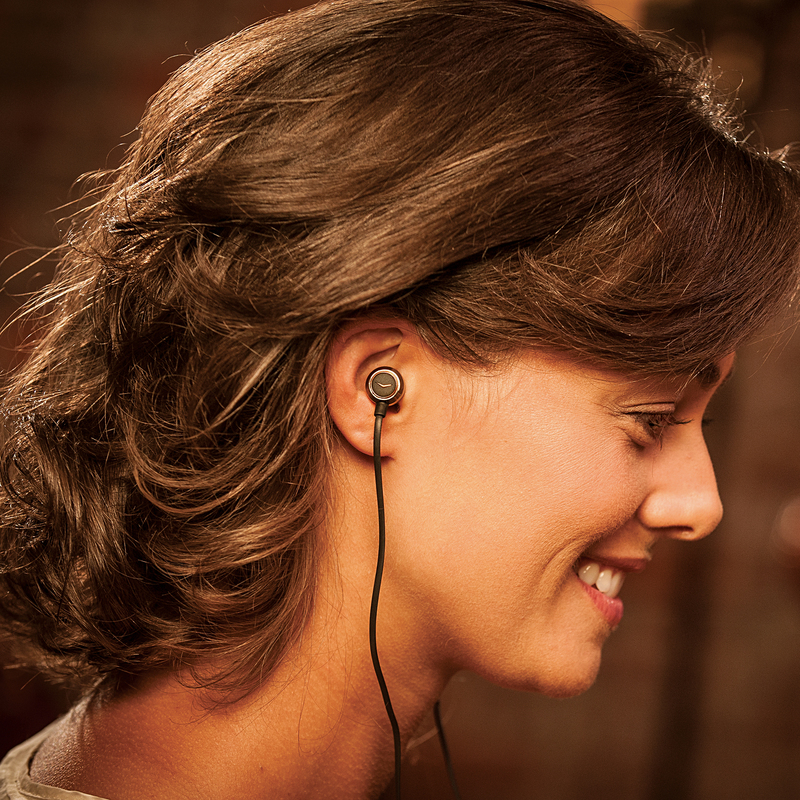 A three-button remote and mic lets you control phone calls and playlists with the push of a button or the sound of your voice. Four included sizes of patented Klipsch oval ear-tips allow for your perfect fit for the ultimate in comfort. 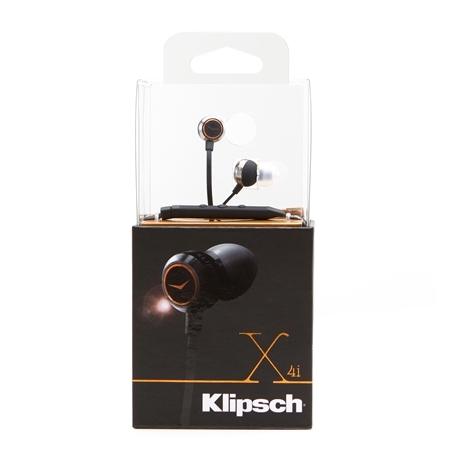 Equipped with the patented oval ear tips for which Klipsch is known, the X4i allows for hours of comfortable, long-term wear. 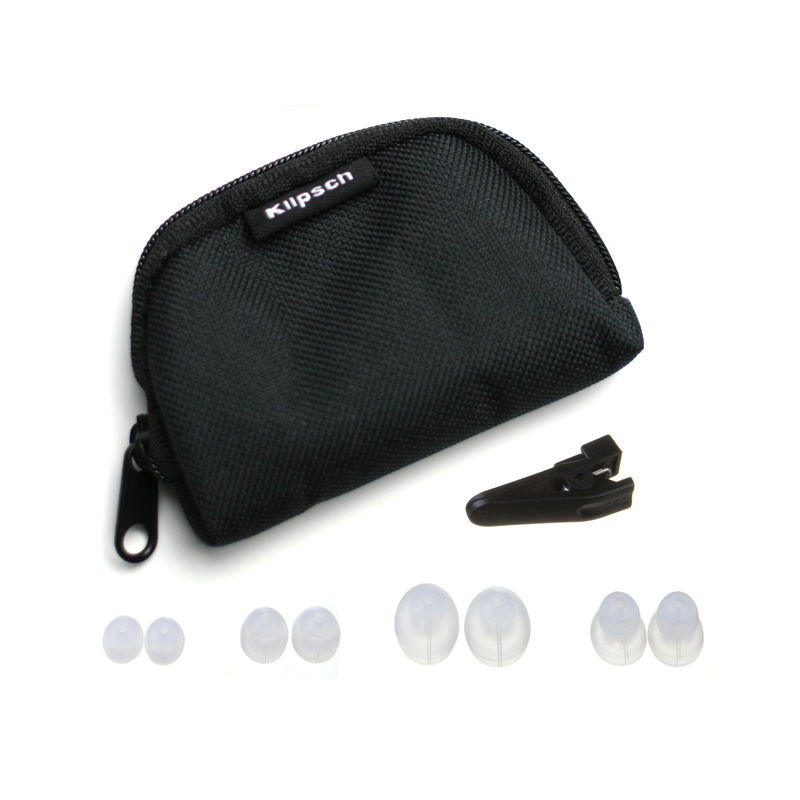 Unlike circular-shaped ear tips that put stress on the pressure points inside the ear, Klipsch’s patented oval ear tips naturally fit the contours of the ear canal, providing comfortable long-term wear. 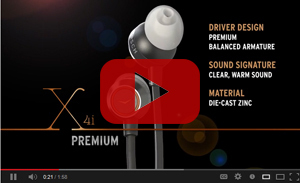 The X4i utilizes proprietary balanced, premium-grade armature drivers for a compact and lightweight design with extended frequency response and enhanced details. 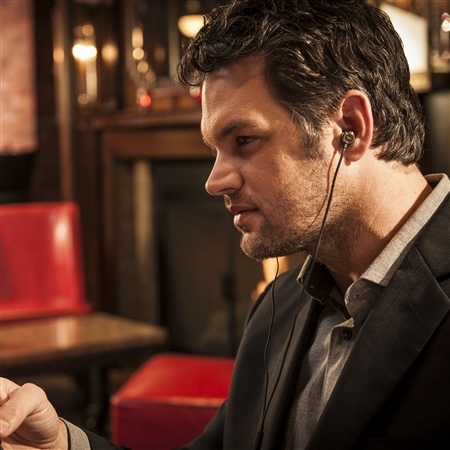 The X4i’s audio works with any device that has a standard 3.5mm headphone jack. 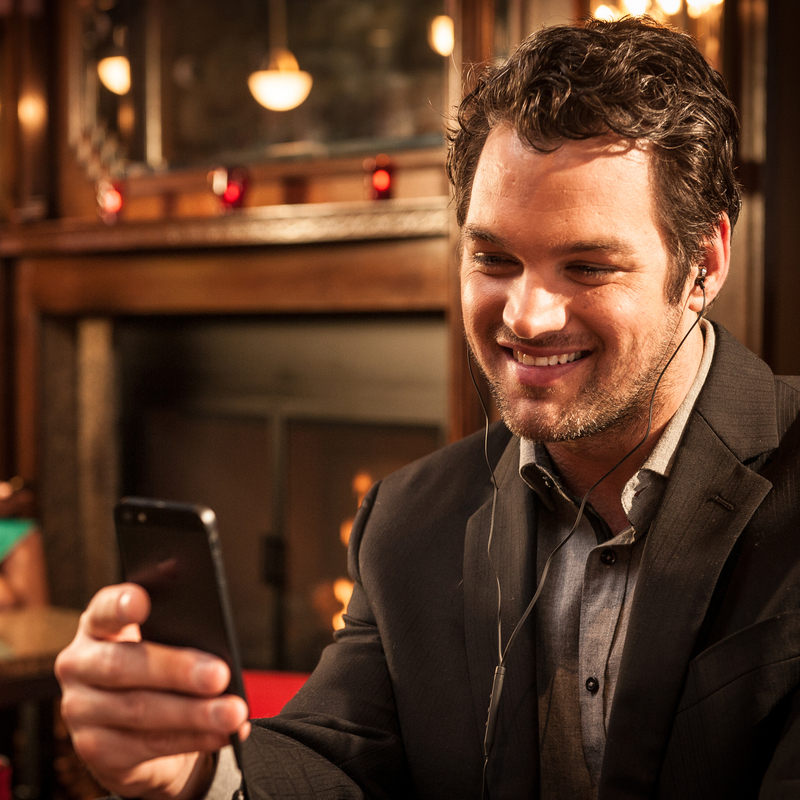 Adding to its functionality, the X4i features a three-button remote and mic, granting Apple device users seamless call and music control, and crystal clear conversations. 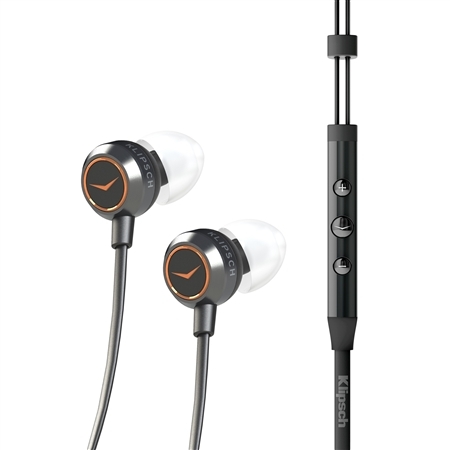 Available in black, die-cast zinc with copper accents, the X4i comes complete with four different-sized oval ear tips, a carrying case, clothing clip and two-year warranty.